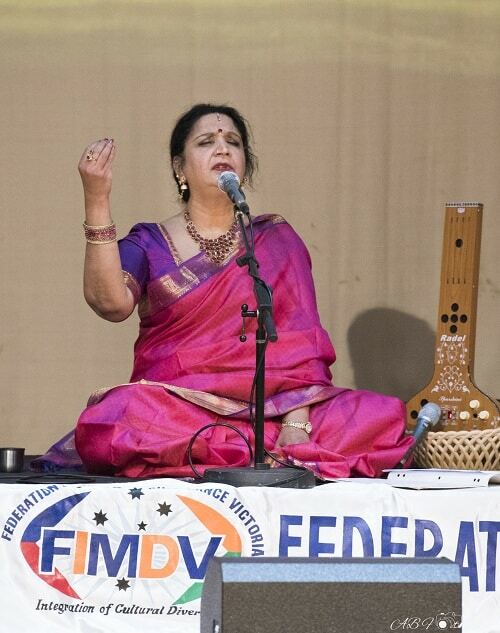 The theme of this year’s Federation of Indian Music and Dance Victoria’s Independence Day concert was Prakriti, The Creatrix: Celebrating Women’s Empowerment. The concert included more than one first, with the most significant being the Welcome to Country and ‘cleansing story’ performed by Yaraan Bundle of Mowang Cultural Arts, a descendant of the Gunditjmara and Yuin nations, who spoke powerfully about the land we were all on, and the traditional owners, the Wurundjeri people of the Kulin nation. 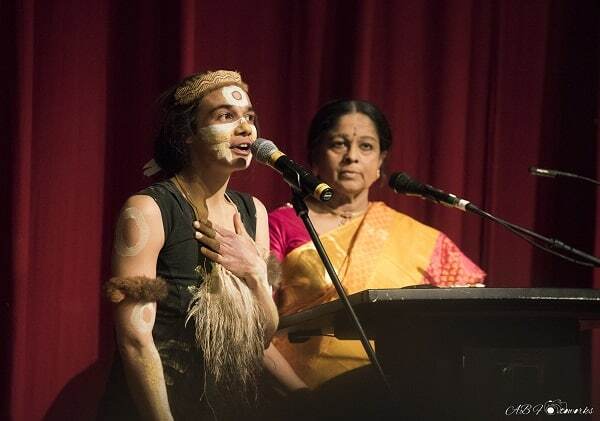 Her presence deliberately shifted the dynamic of Indian dance in Australia: “But when we are united, we are one. 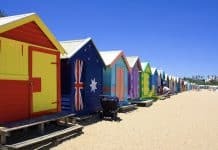 Acknowledging country and creating space for First Peoples performers is a key step in decolonising and equalising Indian arts, and this was an important first step in doing so in the mainstream Indian classical scene in Melbourne. 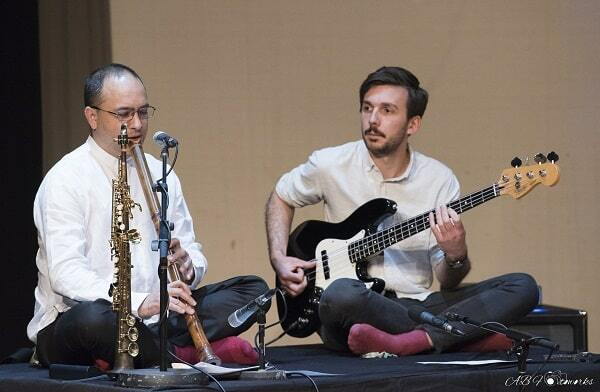 Another first was a triple collaboration between Western, Carnatic and Hindustani musicians in two ensemble music performances. 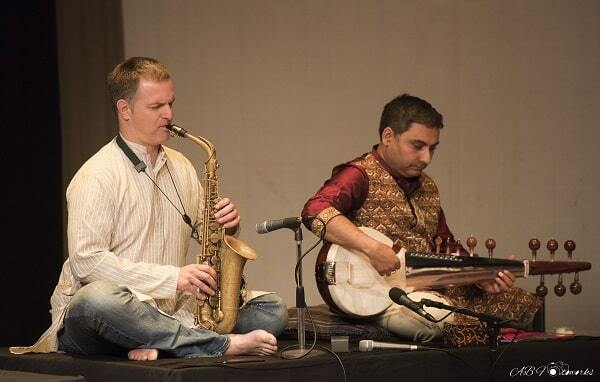 The Western musicians, Adam Simmons and Chris Frangou, wove clarinet, Japanese flute and guitar into presentations of Indian classical ragas, and while they at times became sidelined by the improvisation of the Indian classical musicians, the fusion of three music styles was a success. What was deeply problematic about the music performances, however, were their generic, vague gestures to the theme of “women’s empowerment”: the singers merely sang hymns, pallavis (single lines that are improvised upon) and compositions dedicated to the goddess. This missed the point about goddesses: they are not real women, and moreover, the relationship of real women to the divine feminine is complex, complicated and fraught, especially in India and Indian culture. 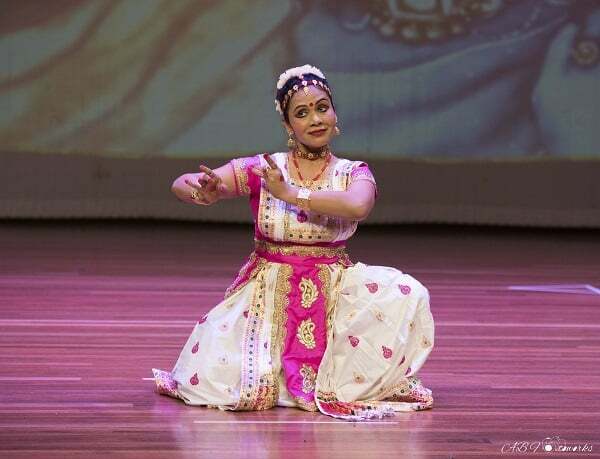 The last section of the programme dealt much more directly with the theme, presenting pieces in Indian dance styles – Mohiniyattam, Bharatanatyam, Kathak, Sattriya – around divine, mythological, poetic, historical and contemporary women. 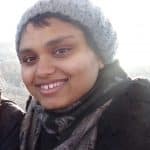 There were frustrating moments: the depictions of Draupadi’s vastraharan (disrobing scene) from the Mahabharata, and the rage of the wronged Kannagi, the heroine of the classical Tamil epic Silappadikaram, focused on tropes of female suffering to the point of melodrama, rather than engaging with the strengths of these characters and the contemporary relevance of their struggles against the brutal patriarchal systems that they lived under. There were two performances, however, which stood out for their refreshing use of Indian dance to depict the achievements of real women. 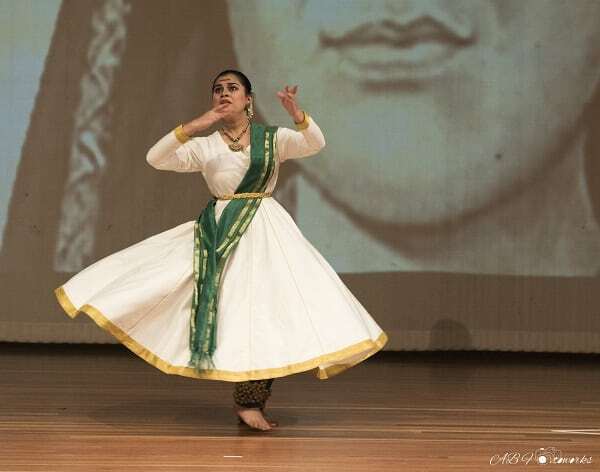 The first was Mohini Bordawekar’s Kathak piece around Savitribai Phule, the nineteenth-century women and Dalit rights activist from Maharastra. Using the uniquely Kathak element of gat bhav (literally, evoking gait), Bordawekar depicted Phule fighting caste prejudice, educating girls, feeding elderly women, and preventing the tonsuring of a widow. 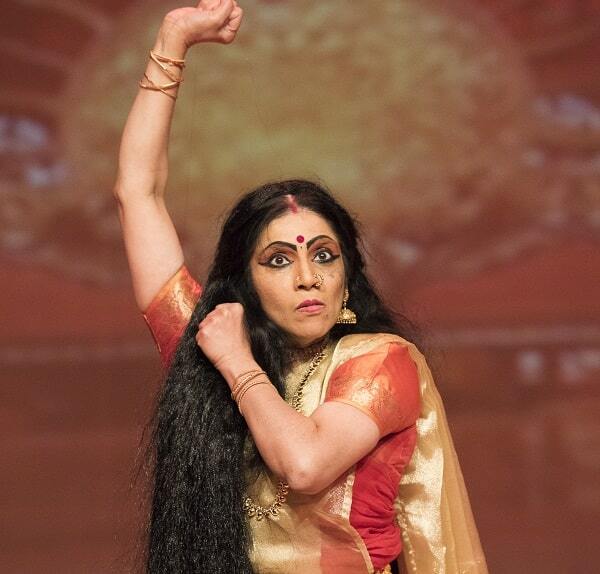 Her performance was deft and original, a demonstration of the way the gestures of ‘classical’ dance can be harnessed to tell stories of contemporary relevance. The other was Meghala Bhat’s Bharatanatyam piece on the story of Saalumarada Thimakka, the 105-year-old environmentalist from Karnataka, who is known for her work in planting and caring for 384 banyan trees along a four-kilometre highway. What caught me most about Bhat’s performance was her depiction of the heckling and disapproval Thimmakka met with when she and her husband were unable to have children, and the joy and fulfilment she found when she turned away from such prejudice and decided to care for trees instead. To depict a woman who rejects the notion that children are fundamental to her happiness is a powerful thing, not only in Indian dance, but in Indian culture more broadly. In fact, Bhat’s performance was really the only one of the whole concert that spoke to the issues faced by real women today, both in India and the diaspora. ‘Prakriti’ ended on a high note, with ‘Mangalyaan: The Space Mission’, a beautifully choreographed ensemble dance performance directed by Tara Rajkumar OAM, that commemorated the launch of the Mangalyaan space probe, India’s first interplanetary space mission, and the team of women who worked on it.